My family has been staying at this property for over 10 years. We enjoy the layout and location, it has everything you need. We notice that it can use a little updating. 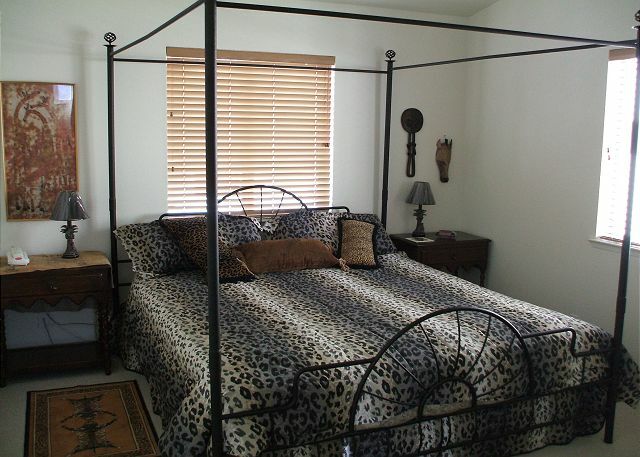 Property was very clean and at a convenient location, walk to and from downtown restaurants. Home did not include the and bed linens or beach chairs (we left two new chairs in garage). Plenty of hot water, etc., Flat screen TV, wifi and good cell phone reception. Somewhat foggy most AM's and a few days of mostly cool and foggy, a good time to drive to hiking trails with ocean and sea lions. Overall a great vacation. We stayed at the house for Cal Poly graduation weekend. It turned out to be a nice place/area to get away from the busy events in SLO. We took walks down to the waterfront and out to Morro rock. The 20 minute drives to and from SLO were easy. The house is simple, but comfortable - decor a bit dated. Wonderful Thanksgiving stay at 461 Pacific with friends & family. We have enjoyed this rental for 7 years and will continue to come back! Very good the house was clear . We really enjoyed our stay and would do it again! The management staff was very helpful. Thanks! This is the 5th time my family has stayed in this home. We all love it! Convenient to all the great spots in MB. Excited that internet was put in. Could work from the house and enjoy the view. What a view too. Almost feels like you could touch the "Rock". Great house in a great location! Would definitely rent this house again! We stay at 461 Pacific nearly every T-Day. Really appreciate the wifi & the new TV. 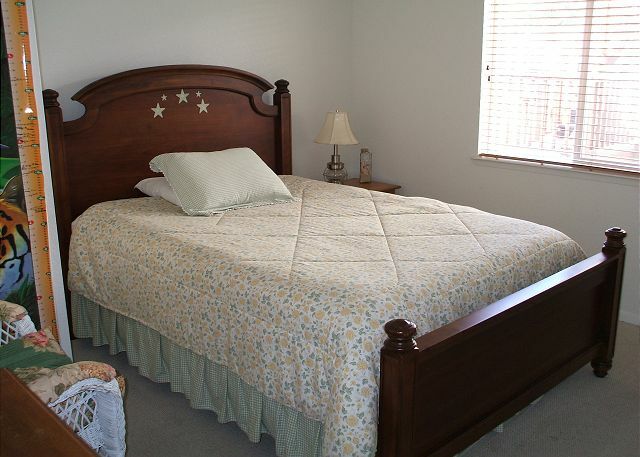 Great location near beach and town and perfect for our family of adults! Would appreciate a new skillet. 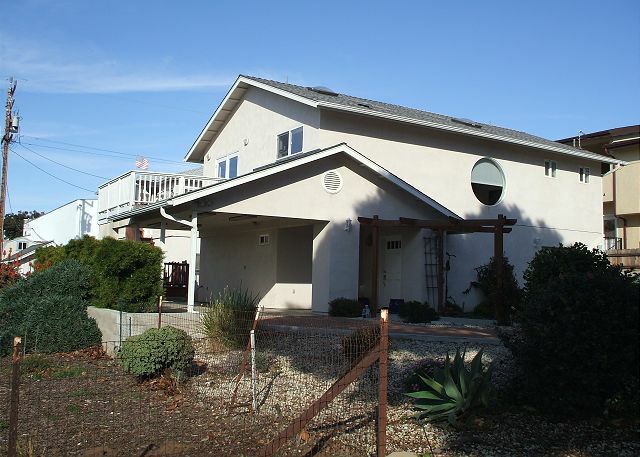 It's always a great family trip when we stay at the morro bay house, has everything we need for a comfortable getaway! 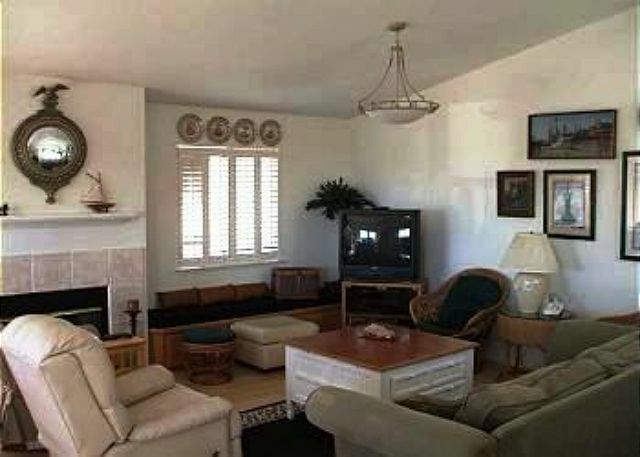 great location -- walking distance to harbor- - harbor full of great little shops, restaurants. view from balcony very gorgeous --- nice fresh air breezing through all rooms-- very peaceful nights -- wish had stayed longer--PS--- our two pups enjoyed stay, felt right at home. Mgmt was very courteous, friendly, and helpful. Another 4th of July spent in Morro Bay. Staying at 461 Pacific is an ideal location. Great for all age groups as it is close to everything. Wonderful Thanksgiving with friends & family. We've stayed at this house for several years. It would be helpful to have wifi. We love this home. So close to everything in Morro. This was our second time staying here and plan to be back for the 4th of July 2014. We had a Great experience...the house was walking distance to all main areas in Morro Bay~ the house was smaller then I expected but still great for us! ?? This was a last minute decision, we didn't think we'd find any place to stay. To our surprise, this has been on of the best stays we've had in Morro Bay. We loved this house and had a wonderful vacation here. We had one week of sun, and one of fog. On a sunny day, you can't beat the view! We enjoyed being able to walk to town and our favorite Morro Bay restaurants. Enjoyed the sounds of seals and seagulls. What a quiet neighborhood. We would definitely visit again! 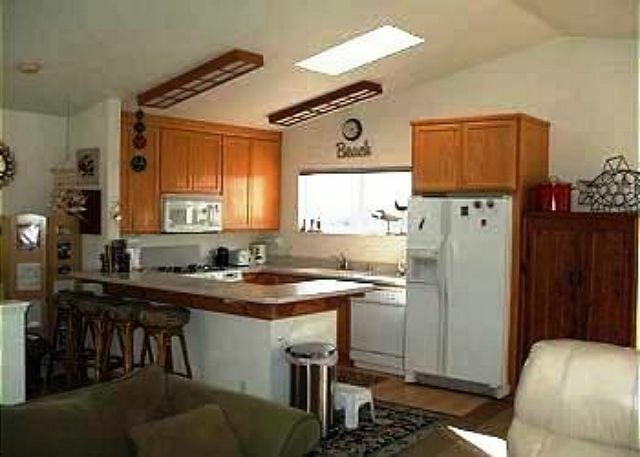 Property has every amenity, well-stocked kitchen. Great location. Wish they would charge $5 more per day and include wifi. The house is bigger than what I expected which was GREAT! 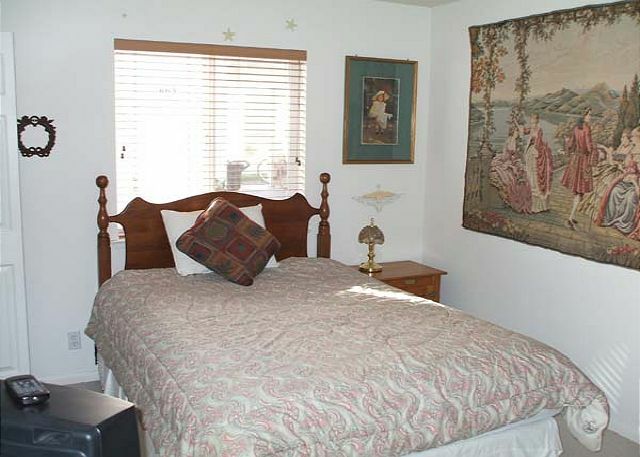 The pictures on the website make the place look smaller but it was definitely comfortable for a family vacation. If you are looking for a great place to kick back with your family or to have a small gathering with friends, I would highly recommend this rental. Great balcony/patio with view of Morro Bay rock and the breakwater. We walked to a great Mexican place and another great Mediterranean restaurant. Also a park within walking distance. Good for the dog, too. We thoroughly enjoyed our Christmas in this house. We had great weather and were able to walk all throughout the city to shops and restaurants without having to get in the car. This is the most dog friendly city I have ever been to. The people are friendly and helpful. I would love to return and would definitely love to stay in this house again. Stayed a weekend with some of my best friends and had a blast! The house was great for the price and location, and who can complain about the view?! Spent a lot of time out on the balcony enjoying the sunsets and cool air, and made some good memories. Nice clean house, I hope to be back soon! One of the main things that I completely fell in love with was the view that you have of the Morro Rock from the kitchen window and the deck. Everything is with in walking distance to just about everything in town. I will always recommend this home to anyone wanting to visit this area. Our family will miss this place. We feel very lucky that our family were able to stay here for two months. Very well thought out even for our 2 small dogs. The fridge seemed to run more than it should, but worked very well. We loved the place. the view was great.The stairs are better suited for someone without arthritis in the knees.Overall a very enjoyable experience. Great location, fully equipped! Perfect for family vacation. Fantastic location! It's great for a weekend stay. We stayed for 2 months; with five people in the house. For that long of a stay, the home is very over-furnished. Everywhere you turn there are more chairs and knickknacks. So it felt crowded at times for us. If I'm ever back in town, though, I'm calling to stay there! Everything was great, except upstairs there was a smell (sort of like burnt rubber). The house was centrally located. It was very nice and roomy for our family. I would ask for this rental again. Me and my family had a wonderful time staying in morro bay! the house was wonderful, can not say one bad thing about it! will be staying there again real soon. We enjoyed the walking distance to downtown and the breach front. The house has a nice view of Moro Rock, and the beach. We would definatly rent this house again. Our family and friends have met in Morro Bay for a number of years. We have enjoyed this house for 4 years. It has been perfect for our needs. Has a lovely view from the main floor and porch. We will come back whenever we can. I contacted the mgmt regarding the lack of cleanliness of the property. They were very, concerned and helpful. They did indeed refund the cleaning fee which I felt was very fare. We had an excellent experience and would recommend this property and your service with a 5 star rating. Thank you for your follow-up.